Program Description: The diploma we present will allow students to enter the world of professional hospitality, where personalized attention to the client will be the determining factor. 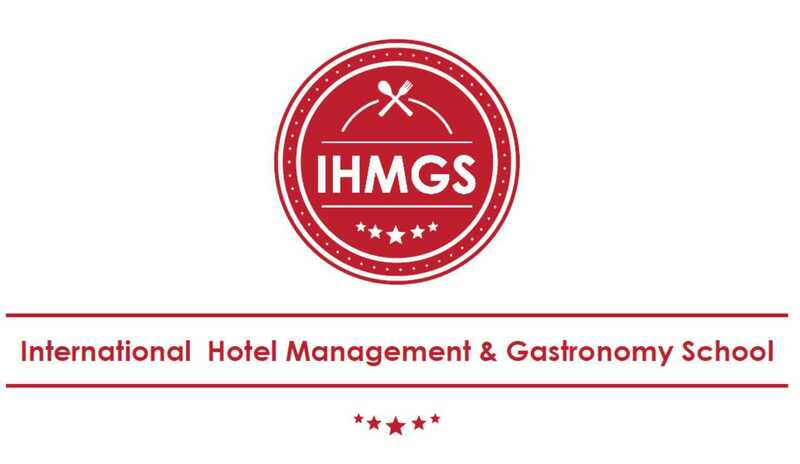 The objective pursued for our students is to expand knowledge of hospitality and first class hotel service. In addition, we will delve into the most recent food and beverage management techniques, especially in the management of raw materials supply, stock control and shrinkage and decoration, buffets assembly, letter making and gastronomic offerings. Accommodation: In the Cullera Holiday hotel for the duration of the course. Paid internship (€200 - €300 per months): Located in the most famous tourist cities, hotels that offer gratification and free meals and accommodation. Eligibility: Bachelors with minimum 50% marks OR Pursuing final year of Graduation. Program Description: The diploma will allow students to enter the world of cooking and the western professional bakery. The aim is to broaden their knowledge in Culinary techniques and improve Western culinary techniques. From the first day, the assimilation of the concepts that are explained in classes are going to be reinforced by practice lessons in the kitchen. In them, the students work in depth by learning different cooking methods and the preparation of certain foods. During the course of the education, the development and the techniques are going to get more complicated. The training will be complemented with other necessary concepts required for the conservation and knowledge of the products, as well as for the understanding of the current cuisine and its history.